There are now quite a few ebook readers to choose from; from the purpose built Amazon Kindle to the more flexible NOOKcolor there is no shortage of choices. While each option has major selling points, each still has to be considered on its own merit. This is a comparison of the NOOKcolor vs. Kindle 3.
advantages of having an e-ink display are even more pronounced when trying to read in direct sunlight. While color displays suffer from color washout and are difficult to read under very bright light e-ink displays, such as the one on the Kindle, remain glare free and easy to read. On the other hand the Nook’s display is perfect for reading color rich content such as magazines and children’s books, but the battery life suffers under the burden of supporting the color display. In fact, the NOOKcolor only manages to deliver 8 hours of reading before needing a charge. This is woefully inadequate especially when compared to the 4 weeks that a Kindle can manage without needing a power top-up. but the Nook has its virtues too. 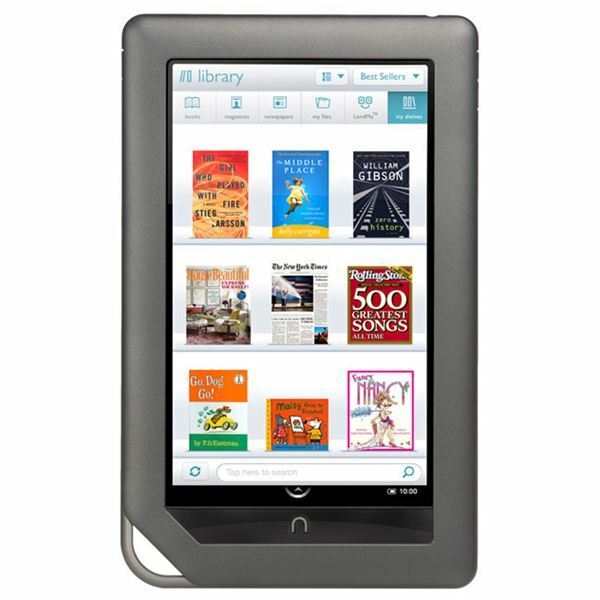 The NOOKcolor is a color e-book reader that comes with a 7-inch screen; 8GB of onboard memory; microSD slot; built-in Wi-Fi and the Barnes & Noble Nookbook store. The device can also display images and play certain audio and video formats. Owing to the fact that the device runs on the Android platform, we should soon see more software options available in the near future, though there should have been many more available at launch. Both the Nook and the Kindle are well-built devices but the Kindle just feels more like the travel companion, which is partly due to the fact that it is lighter than the Nook. Whether the Kindle’s size and weight is more ideal than the Nook’s is debatable, but with the Nook weighing about twice as much as the Kindle (11.2 ounces), it is not hard to see why the Kindle is considered to be the better travel companion. Both these devices are solidly built ebook readers that are easy to recommend, but there is much to consider when deciding among the two. 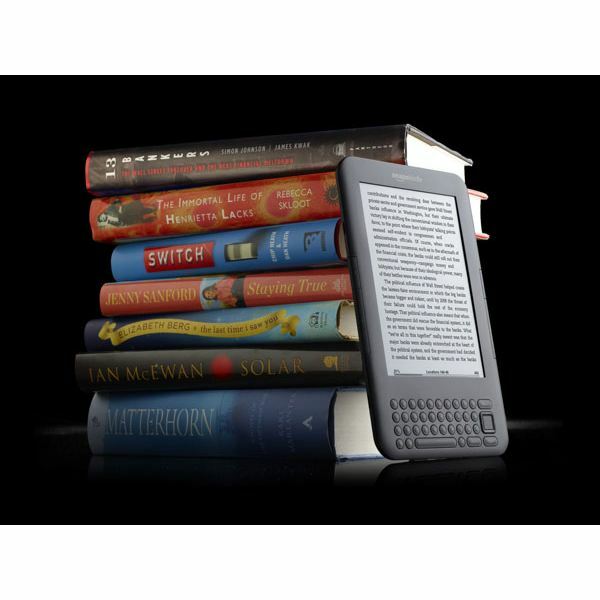 If you want a sturdy device that you can put in your luggage and not worry about then the Kindle is the option for you. The Kindle is also the e-reader to pick if you need to have a device that can be used for days on end without needing a recharge. On the other hand, the NOOKcolor is great for viewing color content and most multimedia content that you can through at it. You can forgive people who say that the NOOKcolor is a tablet, and in a sense it is. Though it is not quite in the league of the iPad it does perform well and is less than half the price of the iPad, even so you can get a Kindle 3 with Wi-Fi for as little as $139. Unless you absolutely must have a color reader we think the Kindle tops the NOOKcolor.